Made from High quality material resist fading, cracking and peeling. 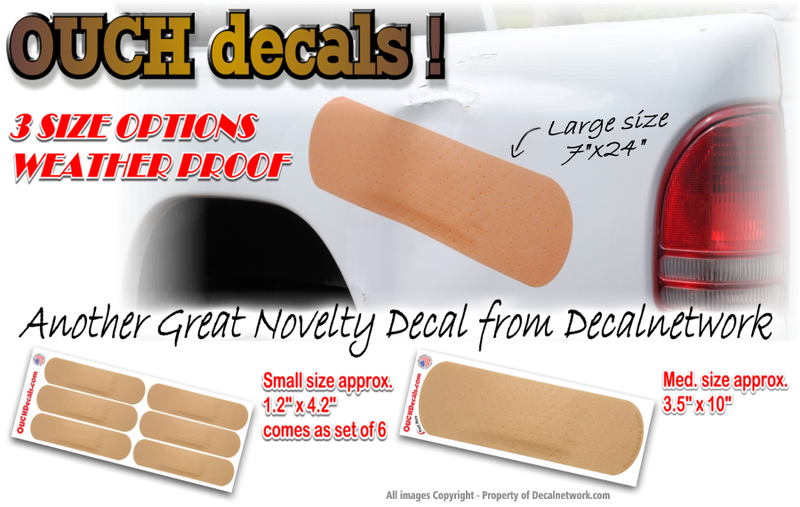 Medium decal is single size. 3.5 x 10". 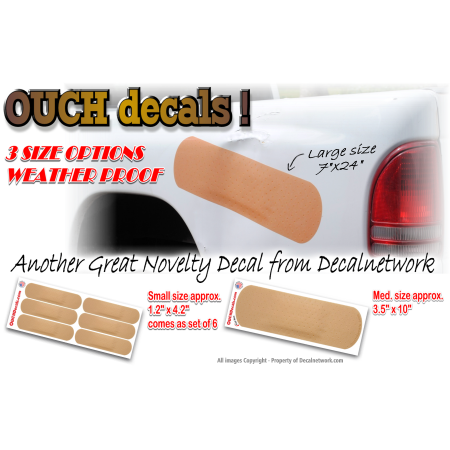 Large decal size 7" x 24" with easy apply (no bubbles).